Colostrum was designed by nature as part of mother's milk so it helps the young grow up strong and healthy. First milking bovine Colostrum from cow's milk has been used by people all over the world and throughout history to support the immune system and as a natural, complete whole-food dietary supplement. Additional benefit of Colostrum that it is famous for is its historic reputation in assisting the body for fight off colds and infection and to stimulate the immune system. Ingesting Bovine Colostrum milk containing high amounts of Immunoglobulins (especially IgG type) and Lactoferrin, an iron chelating protein which is an excellent inhibitor of organisms that require iron for growth. 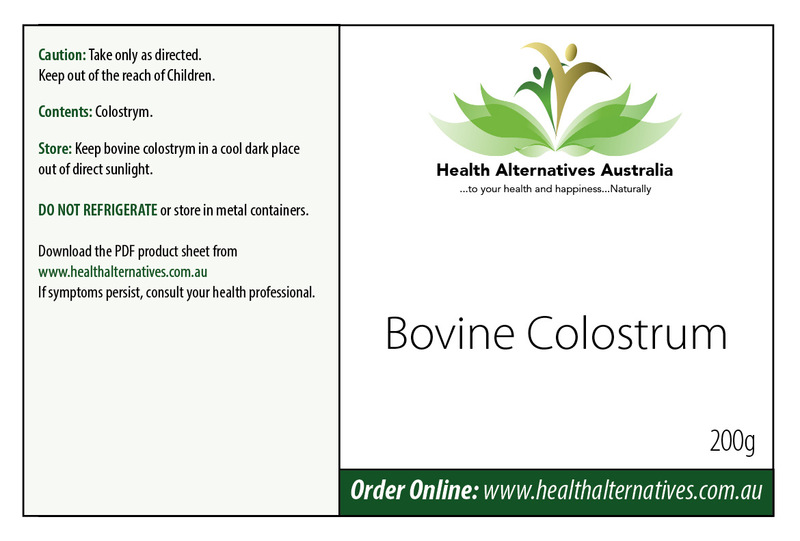 Bovine Colostrum powder is enriched with DHA, Zinc and Milk Calcium, all of which are important nutrients to support bones and the brain.